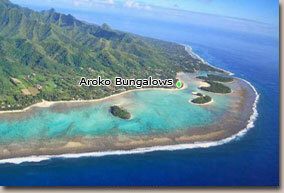 Aroko Bungalows are perfectly situated on the lush, beautiful south-eastern side of the island. Nearby, is a Cultural Village and spectacular over water Island Show which is a 2.5 hrs of cultural tour into our past history. Try out the numerous Restaurants and Cafes, including an Internet Café closeby. 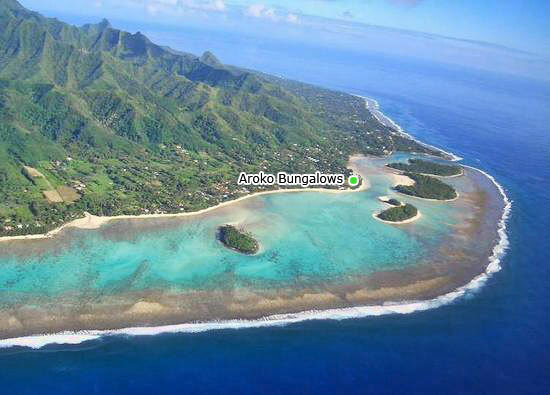 Just outside Aroko Bungalows gate there's public transport available every day, heading around the island both anti-clockwise and clockwise! Cars and Scooters can be hired from Pacific Cars, Budget and Island Car Hire, all within walking distance. There are three local stores nearby, two of these have ATM machines available (ANZ/WESTPAC). 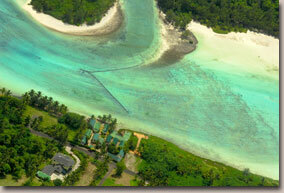 Take a romantic stroll along the beach to sheltered Muri, a great place for swimming, snorkelling or just relaxing. 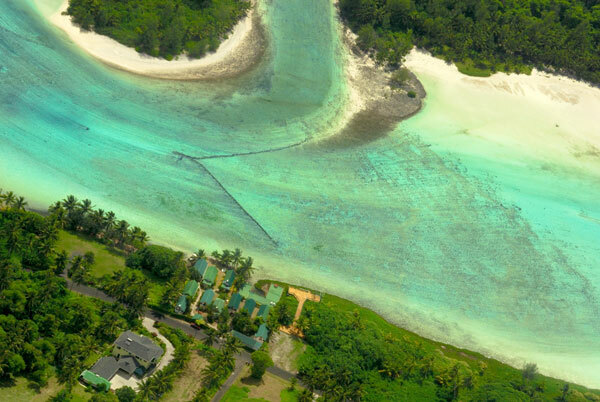 Discover the underwater world of Rarotonga with our local dive centre, or take a lagoon cruise on Muri Lagoon with a trip to our vibrant marine conservation site with either Koka Lagoon Cruise or Captain Tama's.